It can be difficult to invest wisely in a used car, especially if it is your first time. For first time buyers who may be looking for a small runabout, it is important to note that the least expensive option is the right choice. When buying a used hatchback, you need to understand the key factors that will provide value with your used car purchase. To get started, we have prepared what we think are 7 important tips to consider before buying a used hatchback in the Cairns area for your own. How to buy a good used hatchback from car dealers in Cairns? 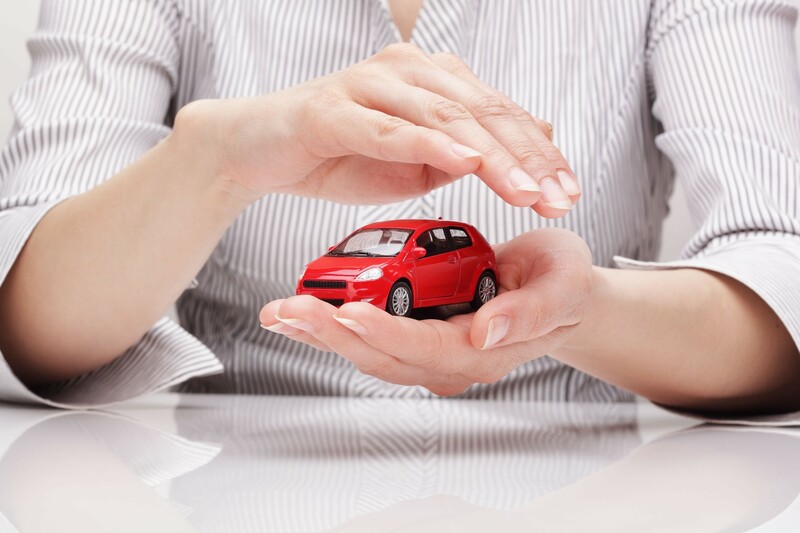 Buying a car is an important financial decision which should be done with care. Whether you are trying to find a cheap run-about, or spend a bit more on something classy, there are a wide range of choices in the second-hand market. Before you get started, define what you plan to use your car for. Going from A to B for work? long drives up and down the coast? Are you planning to grow your family in the next 5 years? Do you occasionally go camping or on trips that require space? Hatchbacks are cheap, fuel efficient and nifty, but there are times when they just aren’t practical cars. Make sure that you generally think a used hatchback is going to suit your needs. Before buying a used hatchback, you should know what you can realistically afford Setting a budget for your used car is a wise way to avoid overcommitting financially once you start shopping. While you want a great car, there is pressure out at the Cairns dealerships. Make sure you have firm limits in your mind before you enter a negotiation. 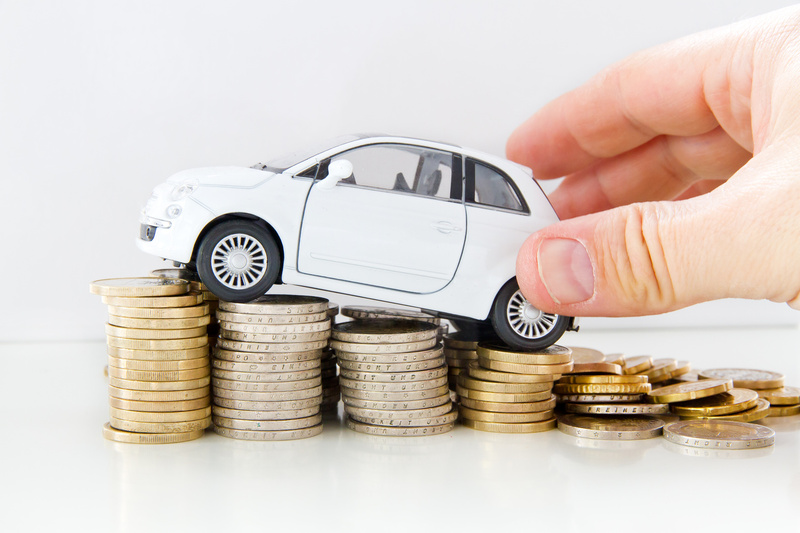 You can set up a relevant budget for your next used car by simply working out your current income and expenses and see what monthly income is left over for investing. Keep in mind the ongoing servicing and maintenance costs, petrol, rego, insurance and excesses. Make sure that your budget can handle these expenses. You shouldn’t pay more than 15% of your income each month on your car loan repayments. The larger the down payment you spend, the less it costs in the long term. Aim to get at least 20% saved as a deposit if you can, which is an advantage if you need to refinance the loan or sell the car. The used car industry has witnessed a dramatic change in user shopping strategies in recent years. In the past, you might have paid a visit to at least 5 car dealers in Cairns before making a purchase. It used to be a time-consuming process since you needed to drive from location to location. Nowadays, you shop online potentially with 6 tabs open and finding the best deals in seconds. Got a model in mind? Read reviews on Cars Guide to see if the features and inclusions provide good value for money. Also consider the characteristics of your used hatchback, including: model, price, size, age, durability, accident history. Because the price of a used hatchback can swing more than 20% with good research, jumping on the net and checking prices across a range of dealers can provide a quick view of what you might need to pay It can help you make a smart decision for the next used car you buy. Conducting a car price comparison may expand how far and wide you might be searching. However, it might be worth it with potential significant savings in the Cairns area. You can browse your used car on online automotive websites in Cairns that assist the used car buying process smoothly and easily. There are thousands of used cars from these websites to help you find, compare and simply make a decision. How to choose a reliable car dealership for your next used car? Consider a dealership that strives to give you all information you are looking for up-front. Used hatchback dealers with obvious pricing or payment quotes, deposit and trade appraisal will be your priorities. Make sure that the dealer can provide a roadworthy certificate, PPSR check and can confirm the vehicle is not written off. Favour dealers who responds to any enquiries you have quickly and professionally. Also that they seem thoughtful and can provide you a concise list of options that is perfect fit for your needs. Before deciding to buy your next used car, pay attention to real dealership reviews online eg. Google reviews. Additionally, consider how the dealership responds to negative reviews. 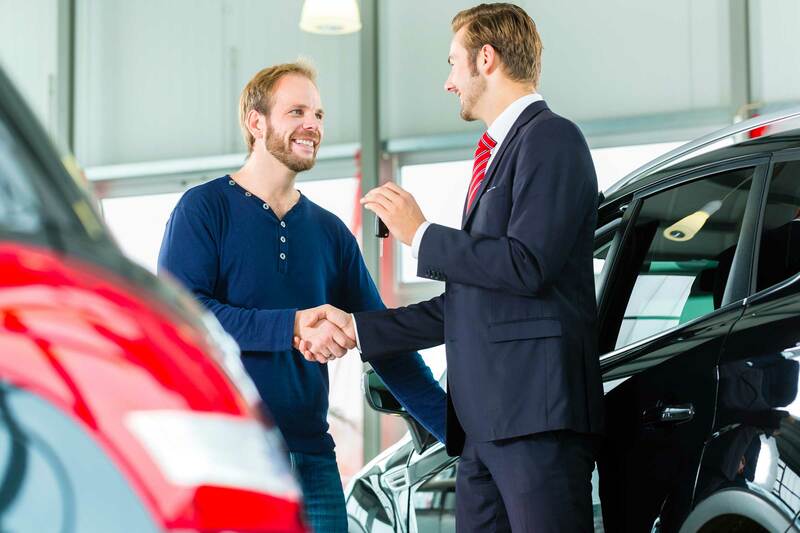 Word of mouth is also an incredibly powerful method of determining the reputation of a used car dealer both during and after the sale. Does the team at the dealership make you feel at ease when you are on the lot? If so, it probably means they are in it to find you a good deal. Check the car’s body and panels to asses any rust spots, dents or scratches. Make sure the boot of the car is still in good condition without cracks or holes. Check the tyres to make sure there is no bad alignment, worn steering, suspension components or frame damage. Inspect the exhaust system or any undercarriage rust to prevent any back spots or leak. Checking under the hood, including the hoses, belts, brakes, engine for any indication of dents, damage, leak or rust. Checking the interior of the car. Check the seats and upholstery for any tears, rips, stains. Make sure the air-con of the used car working well. Check the odometer of the car and confirm it is as advertised. Verify the lights and all the regular functions of the car when not moving. If you do not have a trusted friend in the auto industry, you can pay a mechanic to complete an inspection. You can request an independent technician to take a look at your used car before the purchase is made. The pre-purchase inspection by a private mechanic can help the buyer uncover some breakdowns underneath the hood. Buying and owning a car is not only a big investment but also a trusted and long-term companion in your daily life. How can you assure that used car you are eyeing suits you best? A test drive might be the best way to reaffirm your decision and help you feel at ease staying with that choice. You should always do a test drive before that final decision. 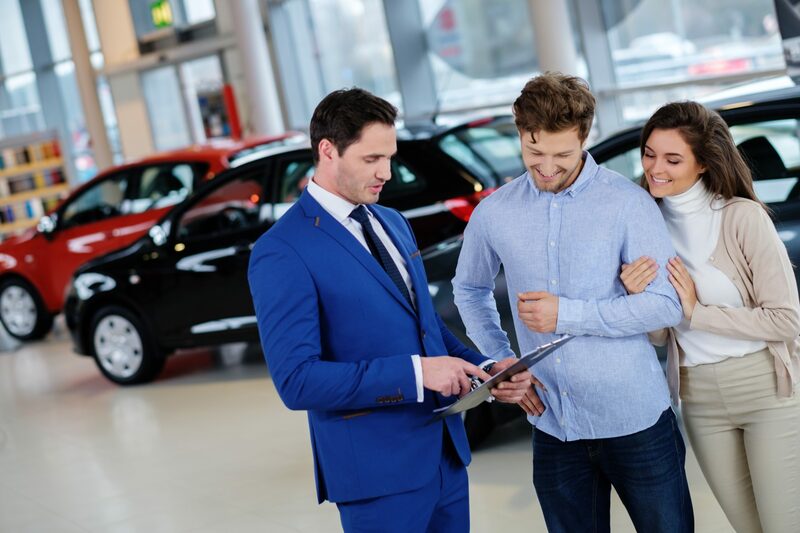 You won’t be able to pick up on all underlying problems, but the ‘drive feel’ and performance if going to help you understand your purchase better before signing a contract. Try to test drive potential used hatchbacks back-to-back on the same day so that you can make an accurate comparison. Check the brakes, transmission feel, steering and drive feel. Take your time to go over the car thoroughly, compare what differences between how the vehicle looks in the metal versus in photographs. Observe certain features you can have troubles with, such as storage cup holders, boot space, the ease of entry and exit for rear seat occupants, the driver’s and front passenger’s doors to make sure they are easy to operate. 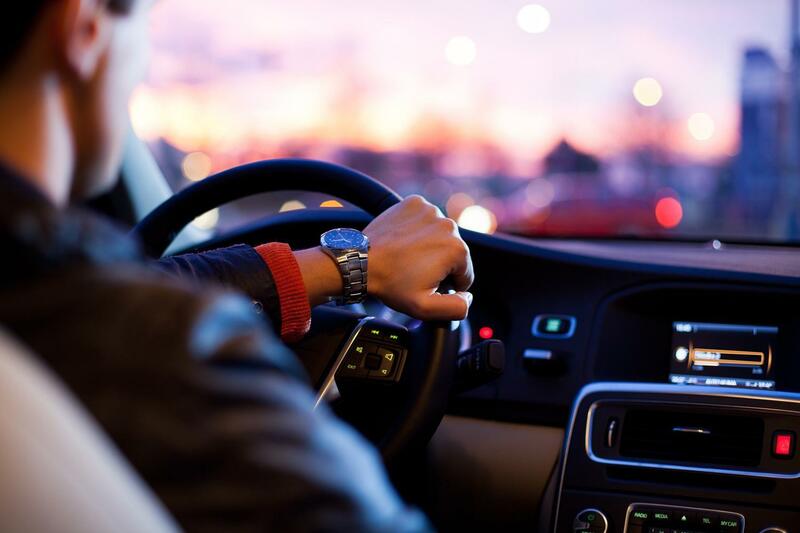 Don’t forget to review the used car’s safety features, comprising of the number of airbags, active-safety electronics, and adjustable seatbelts. Ask if the used car requires premium, unleaded, or diesel and need any unique maintenance. Used front-and all-wheel-drive cars usually appear the constant velocity ("CV") joint problems. Take front- and all-wheel-drive cars to an empty parking lot, roll the windows down, you can hear unusual noises. An extended warranty is considered an add-on that the dealership offers you. It can cover all unexpected repairs for a set number of years, miles, or both after factory warranty expires. The extended warranty helps you get peace of mind when you are under stress of auto repair expenses. The truth is, you can simply buy the extended warranty at any time during the vehicle’s life, as long as your car does not have exceptionally high mileage. Before making a decision on where you might get the extended warranty, you should evaluate what is covered in your contract and compare costs between the different dealers. The best way is to pay for any extended warranty coverage up front, or wait until you have the money saved up to buy the service contract.